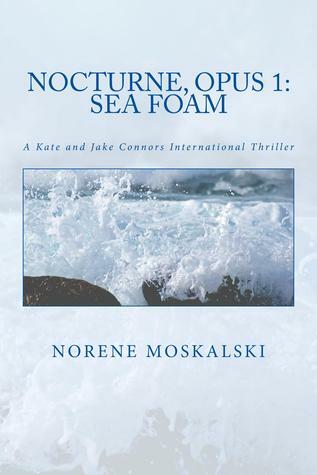 Just when we thought it was safe to go back into the water, Nocturne, Opus 1: Sea Foam is published by author Norene Moskalski. Look what has happened recently in Australia---see video to the left. Read about sea foam in this new fact-based eco-thriller. How is sea foam formed? What organisms does sea foam harbor? Does it hold any dangers for humans? Volunteer book givers are central to World Book Night U.S., putting wonderful books into the hands of light or non-readers in their communities. On April 23, 2012, U.S. book givers personally handed out half a million printed books in 5,800 towns and cities across the country. And we’re doing it again together this year! We provide the free books, and the book givers seek out light or non-readers, especially people who may not have access to printed books for reasons of means or geography. Book givers receive 20 free paperback copies of one World Book Night title, not too many to carry but enough to share with a good number of potential new readers. Are you interested in becoming a World Book Night U.S. book giver? We ask you to fill out the World Book Night U.S. online application: click here to begin. You will be asked what your first, second, and third book choices are from a provided list, why you wish to share these books, and where you will go to personally hand out the books. Apply by January 23, 2013. Thank you for supporting World Book Night U.S.!